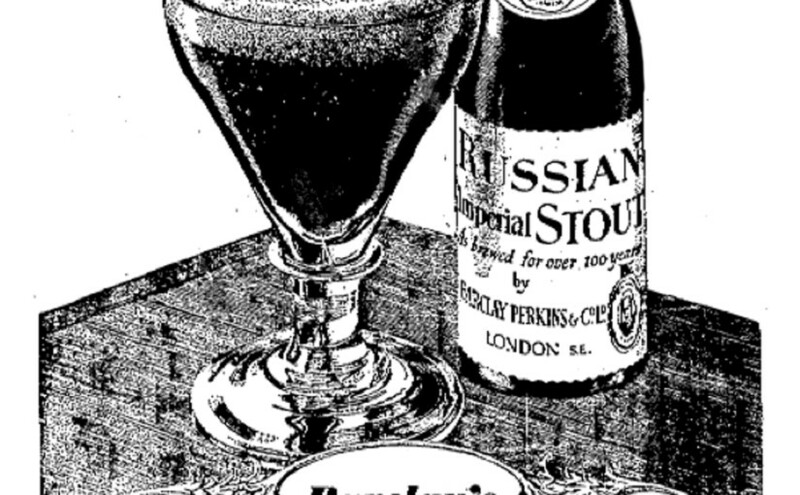 I proceeded to explain what little I know of the history of the style: back in the 18th Century, Catherine the Great was a fan of the then-new porter/stout/entire style from England, and began ordering it in large quantities from English breweries. To better preserve it on its long voyage, the beer was brewed stronger than for the domestic market—something around the 10% mark—and lo, a new style was born. Or something like that, anyway..